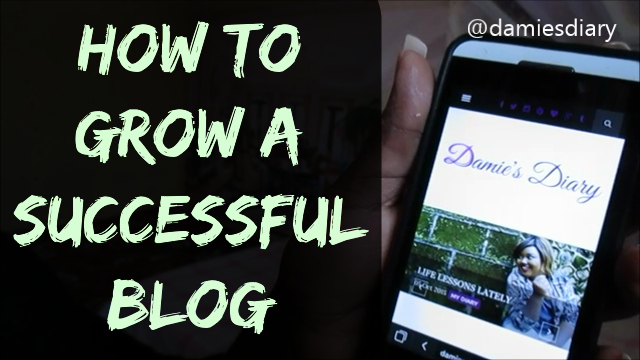 As a Nigerian lifestyle blogger, until a few months ago, I blogged with my phone. I’m quite sure there are a few other Nigerian bloggers who still do. I blogged with my phone ‘cos I didn’t have a personal laptop and I also found it very convenient(which I still do). In this video, I have shared my tips and tricks on how to be a consistent blogger, essential apps and lots more. I’m back to filming videos so.i recommend you subscribe. New videos every week. Great blog you have here. Quick questions; what's the name of your blog template and are you using blogger or WordPress?